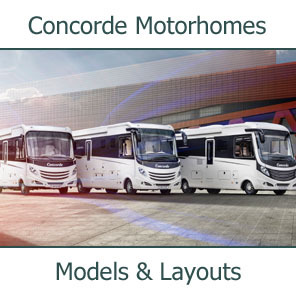 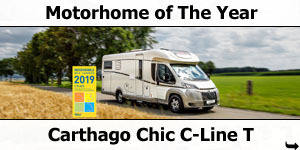 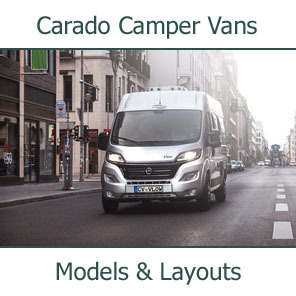 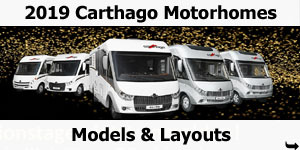 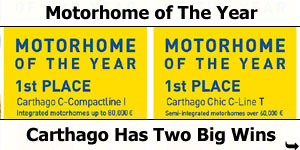 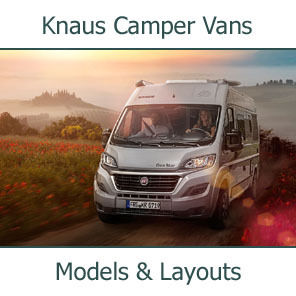 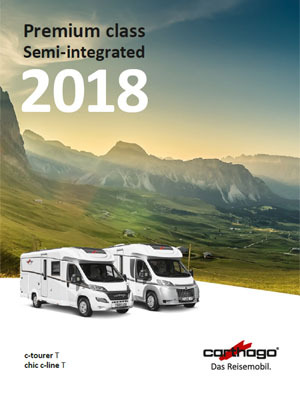 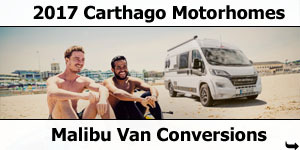 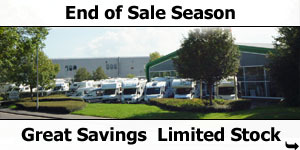 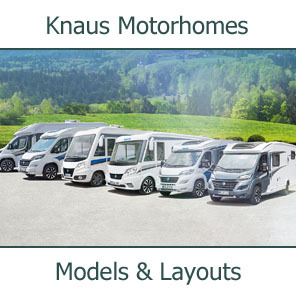 With its extraordinarily attractive price performance ratio, the c-tourer T offers a unique option for getting into the premium class of the Carthago semi-integrated motorhomes. 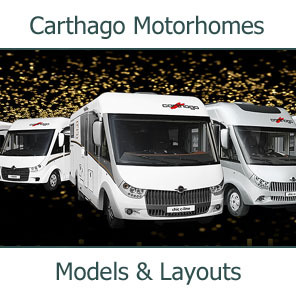 It has many benefits of Carthago included: Carthago Liner premium-class body construction and a real climate storage double floor with single level living area floor throughout. 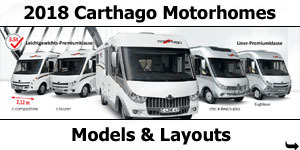 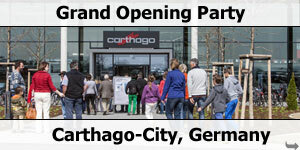 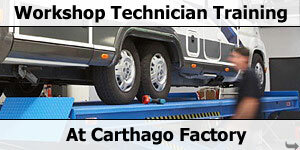 At the same time - typical Carthago - it is still termed as a lightweight amongst its own despite its solid construction. 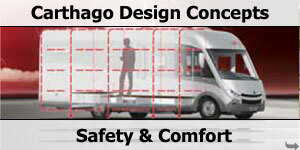 The AL-KO low frame chassis is optionally available for all models. 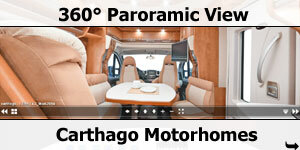 This makes the Carthago c-tourer T even lighter and gives it more driving dynamics. 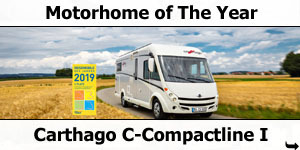 "The amount of storage space, in particular with the spacious well usable garage is just as generous for two persons as the payload reserves." 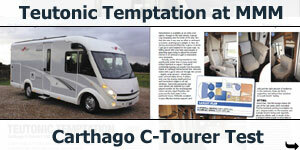 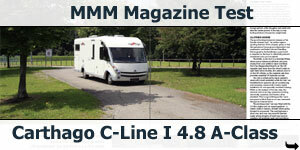 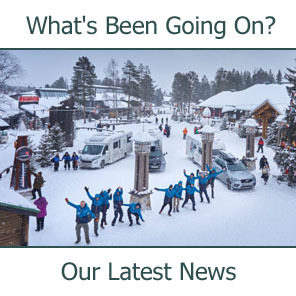 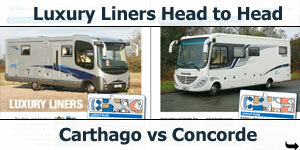 "The c-tourer T 143 is a solid semi-integrated motorhome all-around, where there is little to find fault with." 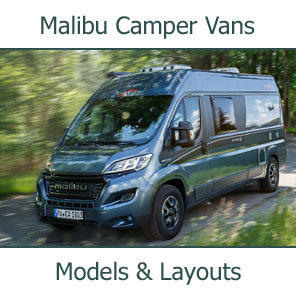 2/3/4 berth 6.80m low-profile motorhome with transverse rear bed, side bathroom, central kitchen, L-shaped lounge with side seat and swivel front seats. 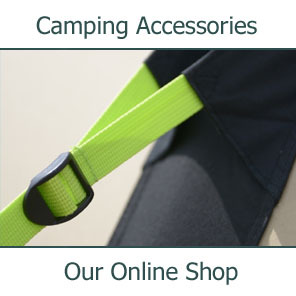 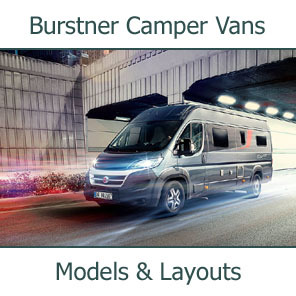 Available with optional central transverse drop-down bed . 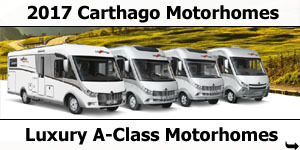 Available on Fiat 35 Light chassis at 3500Kg or 3650Kg or on the Fiat 40 Heavy chassis at 4250Kg. 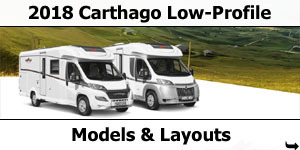 All chassis available with Fiat 130PS 2.3L, 150PS 2.3L or 180PS 2.3L engines with optional Automatic gearbox. 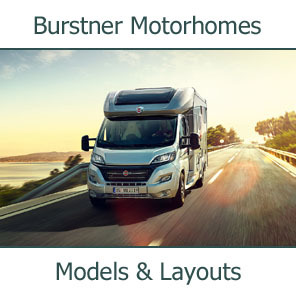 2/3 berth 6.77meter low-profile motorhome with rear queen island bed, side bathroom, galley kitchen, L-shaped lounge with side seat and swivel front seats. 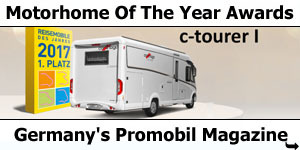 Available with optional central transverse drop-down bed . 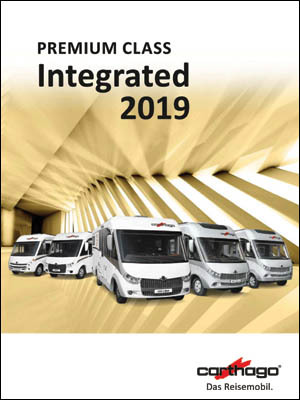 2-berth 6.89meter low-profile motorhome with rear longitudinal twin single beds, side bathroom, galley kitchen, L-shaped lounge with side seat and swivel front seats. 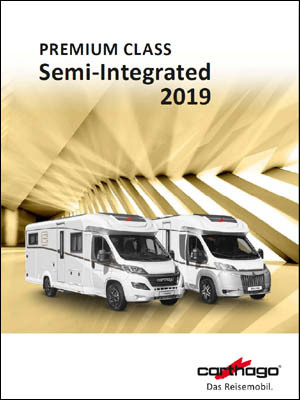 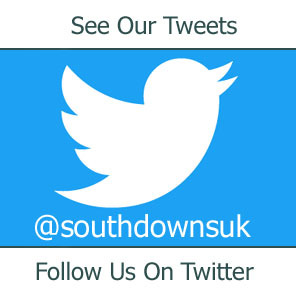 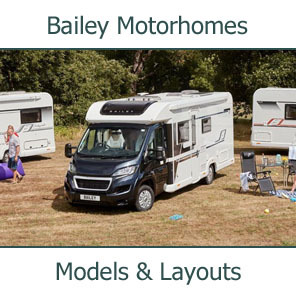 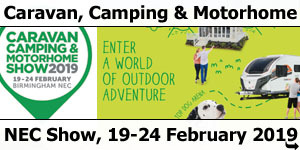 2-berth 7.13m low-profile motorhome with rear longitudinal twin single beds, divided bathroom, central kitchen, L-shaped lounge with side seat and swivel front seats. 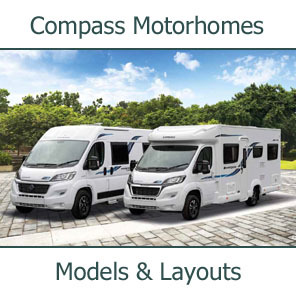 2-berth 6.99m low-profile motorhome with rear island queen bed, divided bathroom, central kitchen, L-shaped lounge with side seat and swivel front seats. 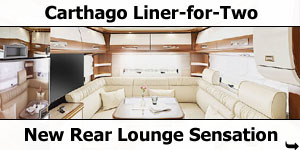 2/4/6 berth 6.92meter low-profile motorhome with transverse rear bed, side bathroom, galley kitchen, L-shaped lounge with longer side couch and swivel front seats. 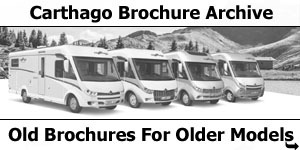 Available with optional central transverse drop-down bed . 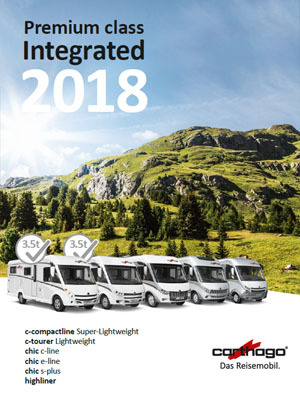 Available on Fiat 35 Light chassis at 3500Kg or 3650Kg or on the Fiat 40 Heavy chassis at 4250Kg. 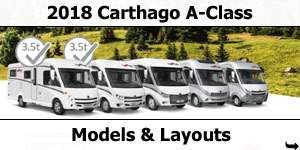 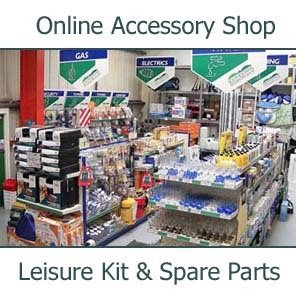 All chassis available with Fiat 130PS 2.3L, 150PS 2.3L or 180PS 3.0L engines with optional Automatic gearbox. 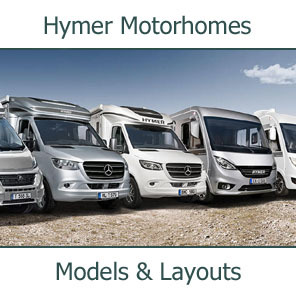 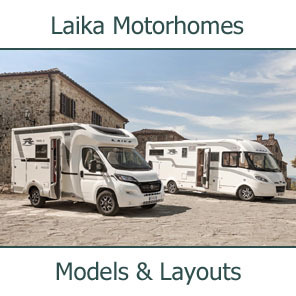 2/3/4-berth 7.34meter low-profile motorhome with rear longitudinal twin single beds, side bathroom, central kitchen, L-shaped lounge with side seat and swivel front seats. 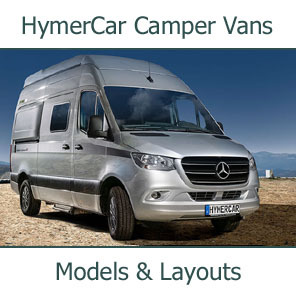 Available with optional central transverse drop-down bed . 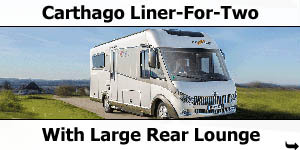 2/3/4-berth 7.44meter low-profile motorhome with rear longitudinal twin single beds, divided bathroom, central kitchen, L-shaped lounge with side couch and swivel front seats. 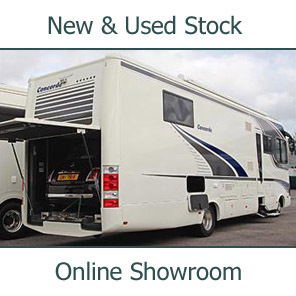 Available with optional central transverse drop-down bed . 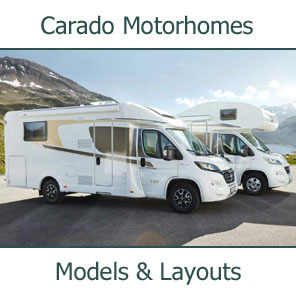 2/3/4-berth 7.43meter low-profile motorhome with rear queen island bed, divided bathroom, central kitchen, L-shaped lounge with side seat and swivel front seats. 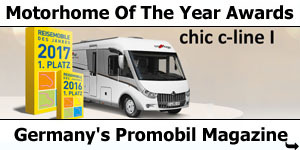 Available with optional central transverse drop-down bed .